Make your Student Center stand out from the crowd and make sure everyone can see how much school pride your school has by incorporating our XZipit Furniture into your Student Center. 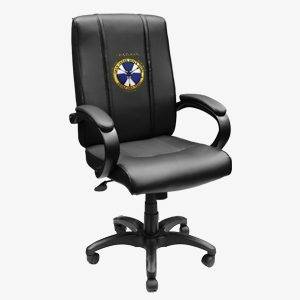 Your students will delight in the way that our XCalibur collection looks and feels in their Student Center and they will take great satisfaction in seeing their school’s logo on every piece of furniture in the lounge. 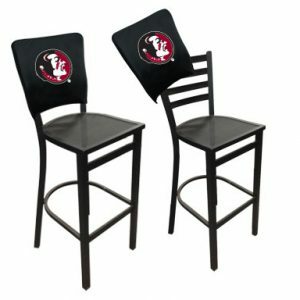 The largest part of the decision to utilize DreamSeat was their ability to customize each piece of furniture with our University logo. These sewn on applications are very durable and add a touch of class and professionalism to our lobbies and offices. In addition, as we increase our orders we have the ability to replace the custom panels with other logos. The nice thing about their company was their service and speed in addressing our orders. From start to finish we had everything on our campus within three weeks. This is the second time that I, personally have dealt with DreamSeat. I have had a great experience with them both times. 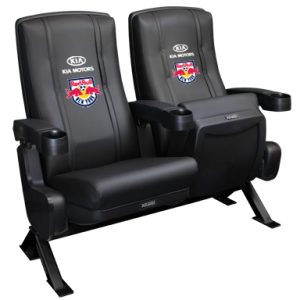 The furniture has that Wow factor, and it is extremely comfortable and durable as well. Our young athletes are excited about the new look to our locker room and definitely look forward to doing business with them again.